It’s hard to believe that my daughter’s school is starting in just a few weeks! I’m getting prepared for the school year and one thing I wanted to do differently this year was to create and utilize a Healthy School Lunch Station for my daughter’s lunches! 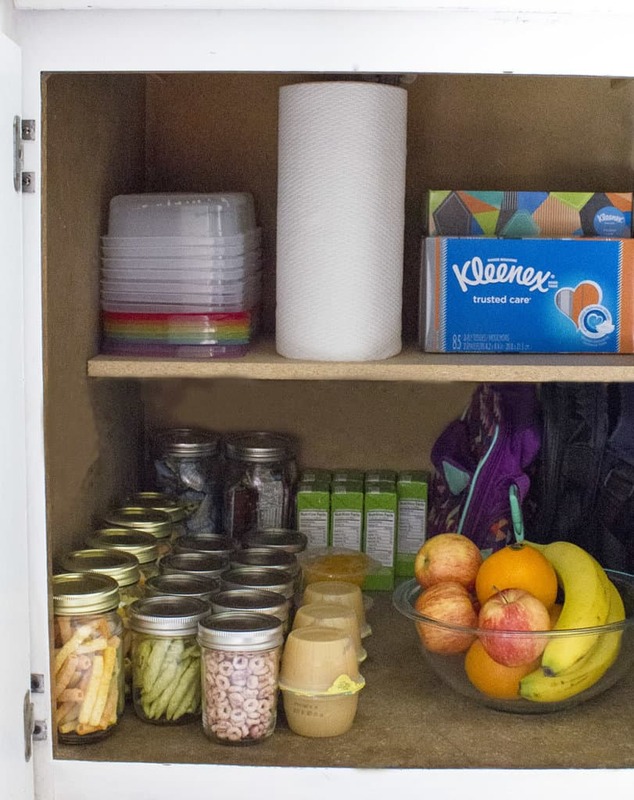 The healthy school lunch station basically has everything needed to pack a healthy lunch. I also arranged everything so my daughter can pack her own lunches this year. Why? Because over the last two years that I’ve been packing her lunch, she has thrown away a LOT of food. That’s because there is a short list of foods that I feel are healthy and which she is willing to eat. I figured if she packs her own lunches this year, she may be more willing to eat what’s in them. We generally mix and match snack foods for lunch, because I am convinced my children would live exclusively off of snacks, if they had a choice. They’re easy to mix and match, and come together conveniently in a Bento Box. These lunch ideas do not need to be refrigerated, making them great for your Healthy School Lunch Station! These lunch ideas do require refrigeration, so I like to store all of these in a basket, in my fridge, so we can easily pull out the basket when we’re packing lunch. The basket also makes it easy for my kids to find their snacks after school. I love buying these specific brands because it allows us to participate in Box Tops! This time of year, we are looking for as many Box Tops as we can, since we can earn Box Tops with select Kleenex®, Scott® and Viva®products. 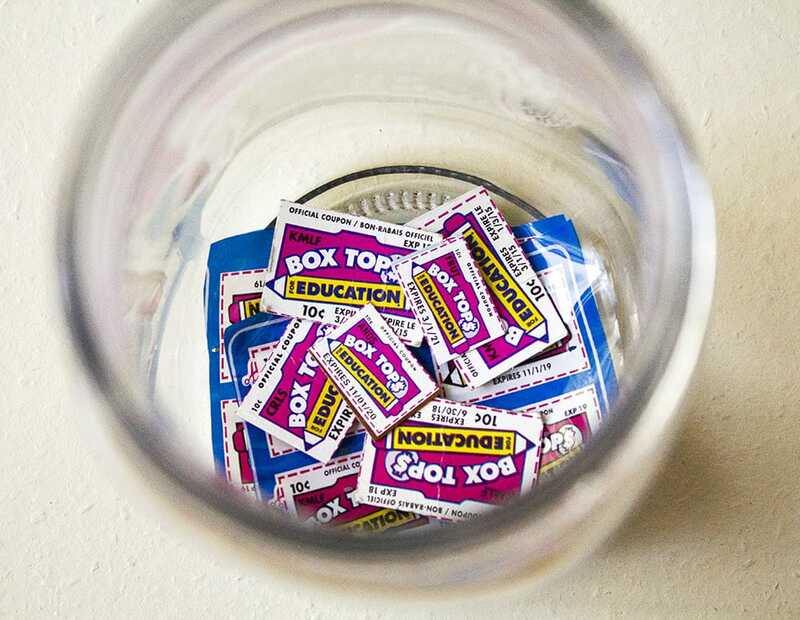 Box Tops are on many of your everyday items, so be sure to clip those Box Tops and share them with your child’s school. 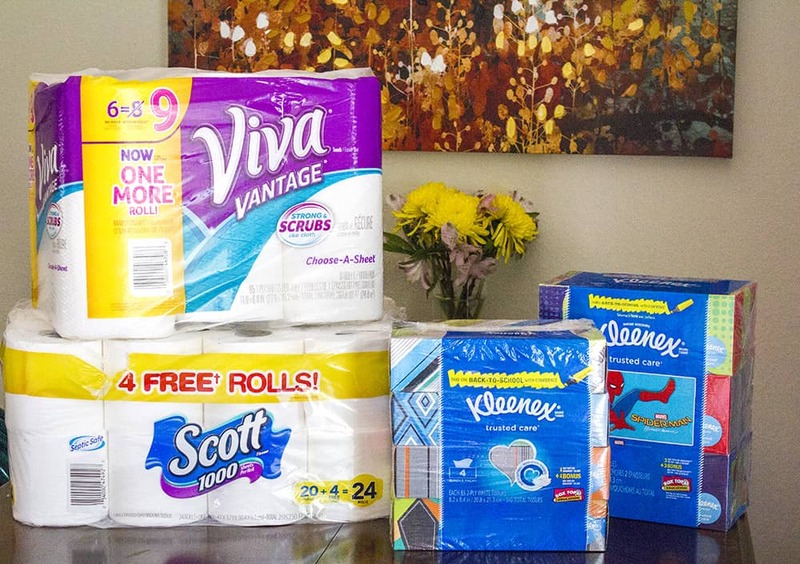 It’s an easy way to help out schools in your community! 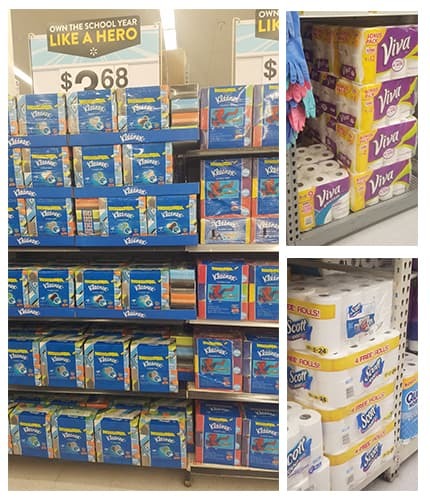 We stocked up on all of our supplies at Walmart – where we always find the lowest prices! I’d love to hear from you! Do you have any healthy school lunch station ideas? What kind of foods does your child like in their lunch? 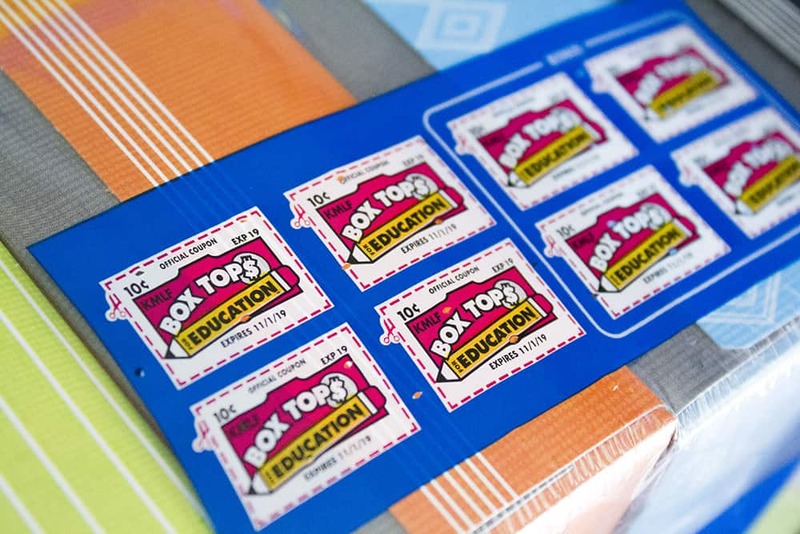 Do you participate in the Box Tops program? Share in the comments below, and don’t forget to stock up and earn Box Tops! Healthy? 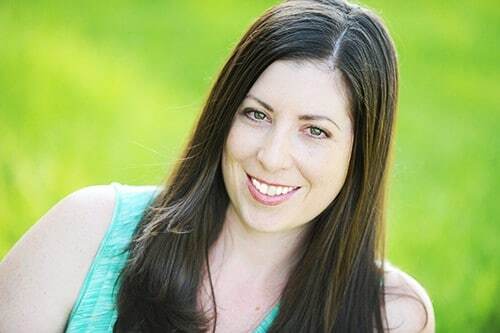 Getting away from processed foods? 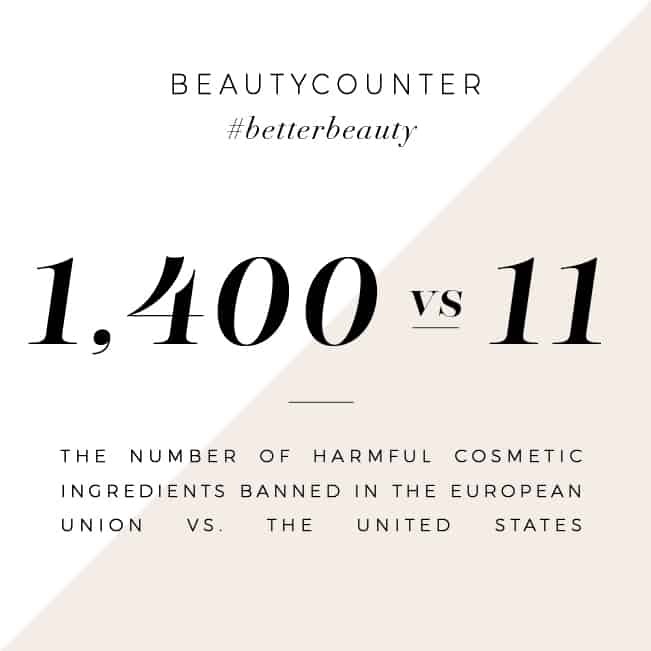 Your store-bought applesauce, juice boxes, fruit cups, cheerios, etc.- none of those are “healthy” or “unprocessed”. Please learn what healthy food is- I don’t care what you feed your kids, but if you are going to offer advice please make sure it is accurate. I would not feed my kid most of what is on your list. Thanks for your message – I am always appreciative to feedback. I do appreciate that you took the time to find the few items on this list that would be considered semi-processed – but I feel it’s important to read labels and select reputable brands when buying pre-made foods, such as apple sauce and fruit cups. The applesauce I buy for my children contains one ingredient – applesauce. The juices I buy are 100% juice, and contain no additives. The fruit cups I buy are 100% fruit, with no added syrups or sugars. But, as I mentioned, my blog, and this post is about easy and approachable solutions to healthier living, so recommending that hard-working moms spend 30 minutes in the evening to make applesauce from scratch is hardly helpful to the majority of my audience. I also don’t make it a point to try to shame moms (or other bloggers) when sharing my opinions, as I feel it is not helpful for anyone. Oh man, school lunches back in the day were very stressful for me – but also very fun. My mom would try and pack me lunch but it was WAY TOOOOO healthy and “gross” so I would throw it out and then ask my friends for some of their foods! LOL! What a fun idea! I love the mini mason jars. I may need to get one of these set up before school starts for us! I think I’ll copy your idea! I think my daughter would love to pack her own lunches so she can choose herself what she wants to eat. Thanks for the food list too! These are great ideas. We always are in need of healthy snacks because we are so busy. We just got the Spider-man Kleenex. My son loves it – and the extra Box Tops. 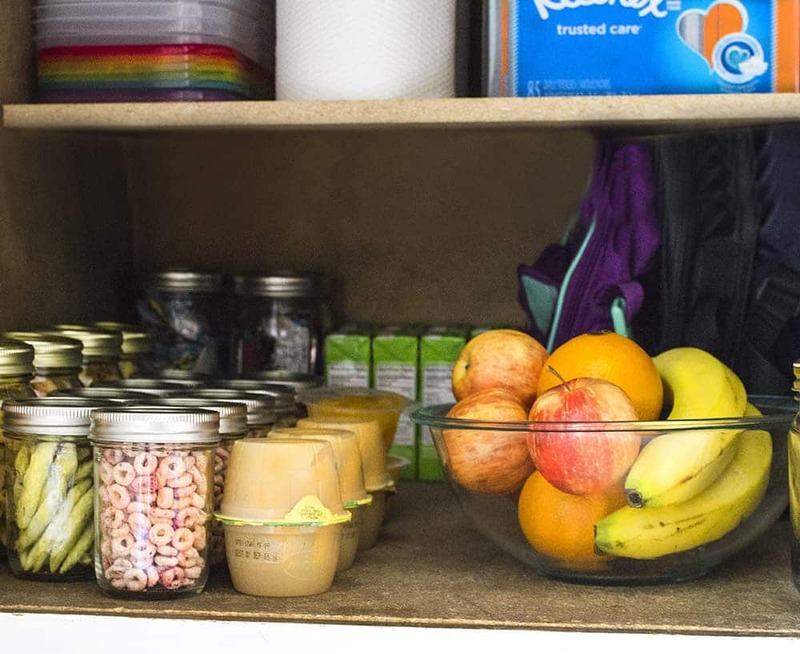 I love how you used mason jars to put the snacks in. Looks awesome and is a great way to keep them organized. We just stocked up on a lot of these same items for back to school! My kids always pack lunches, so I want to incorporate healthier lunches this year. I love the idea of bento boxes, so I think I will definitely try to get one of those. I homeschool but I still need healthy lunches for my kiddos. I love the idea of individually boxing up healthy foods that my kids could grab on their own! I love this idea! I am obsessed with mason jars, using them for snack is such a great idea. Your kids must think that you are coolest mom EVER! I think you are 🙂 Really awesome ideas that I am giong to implement at home. 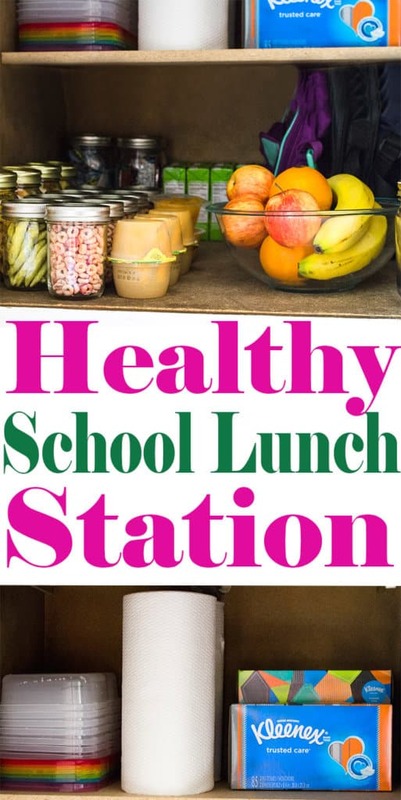 Oh wow how amazing does this look, I love the idea of having a healthy school lunch station, I may just have to make up something similar for myself. We Homeschool but do go to a Co-op on Friday’s. Lunch is always a stressful fight. I totally agree that there are only a few foods I see as healthy that my littles willingly eat. Love the idea of having them pack! Also using jars. We tend to upcycle containers and use that so we use them until they are unusable! Save the Earth!!!!! Really love these ideas. A great way to for the kids to think about eating more healthy while helping them to think about protecting the environment too. These are great ideas! I love the mason jar snacks! I will have to steal and use that idea. I love this. It makes it super easy to just grab what you need and go. I would do this for work lunches too. I love that you used mason jars for snacks. What a great way to be kind to the earth.